Running this website for five years I've seen certain questions come up often. Here's an attempt to answer them. You should be able to find supporting information elsewhere on the site and I will update for links etc when I can. Last updated 22nd February 2015. 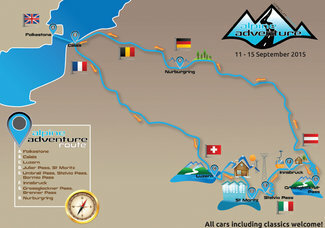 When will new Touristfahrten dates be released? The track is usually closed throughout January and most of February due to poor weather conditions. It may open/close at short notice, and a spring calendar isn't normally out until mid-late February. The summer calendar may be released around Easter, and the Autumn/Winter calendar in early summer. Keep checking back here. Can I film my lap? Are there bike only days? In 2014 there were some bike only evenings and apparently they were a great success. I haven't heard anything for this year but will update the calendar. You have to find a balance between the weather, how long the track stays open, and how busy it will be. The first week of May when most of Europe has a bank holiday and the track is open four full days is going to be very busy. I've seen children as young as seven strapped into secure child seats in the front of fast cars. They were wearing helmets and looked very secure. 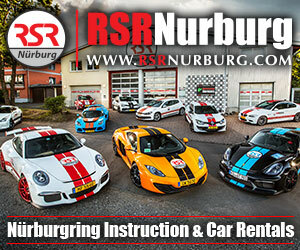 The Nordschleife is a public road so you have to abide by normal road rules in Germany. Use common sense though when driving with children in the car. Can I drive a car that isn't road legal? Not on Touristfahrten, because when this is on the track is considered to be a public road in Germany. Legally you are insured, but you are not covered for payment of damages. It is complex, but you should assume that you are not insured and plan/drive accordingly. Can I drive with more than one person in the car and do I need a helmet? The Nürburgring is considered a public road in Germany, so the answers are yes, and no. You also need only one ticket per lap, per car. 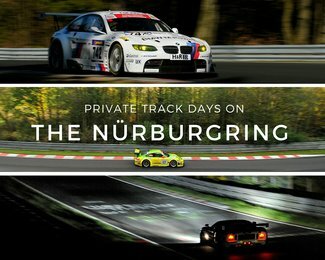 Is the Nürburgring going to close? Can I drive on a UK/US/Australian licence?